Since 1911, Gléhen shipyard has been building a wide range of ships. 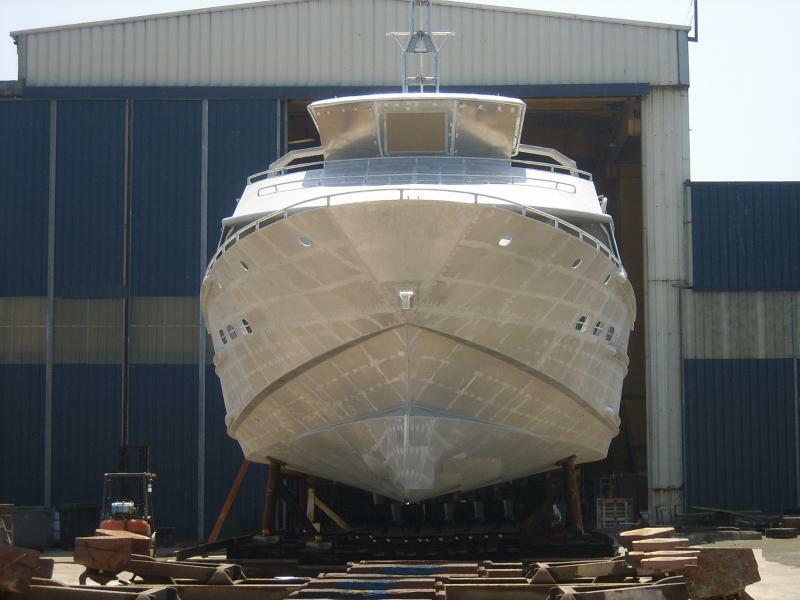 The shipyard's work can be whether partial or total to establish a "ready to navigate" boat. This work is alway subject to a controle of a certification body. The design is developped with an architect and takes into account stability, energy savings, choice of engine, bow shape and other specific requirments of the ship. Particular attention will be paid to the arrangement, with a special emphasis on efficiency and comfort while at sea: command and operations work area; personalized finish and state-of-the-art electronic equipment. Gléhen shipyard is located on 3 sites. This distribution allows us to respond quickly and qualitatively to our custome. We are aware that the shipowner's productivity is the availibility of his ship.Thus, we use to be reactive and effective for all types of reparation. 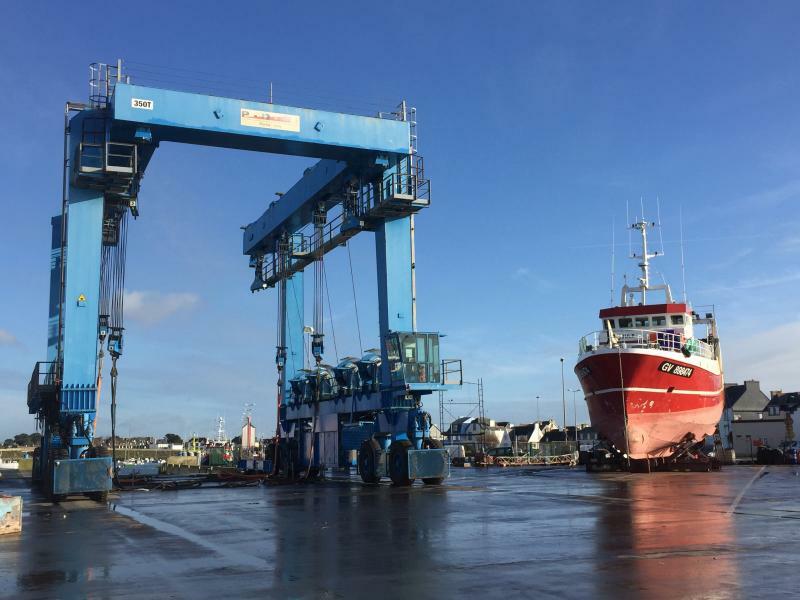 Our infrastructures allows us to take action quiclky and with productivity ir order to deliver a repaired boat ready to navigate. Finally, our customer relationship increases our knowledge of the sea world.